99 calories. Gluten free. 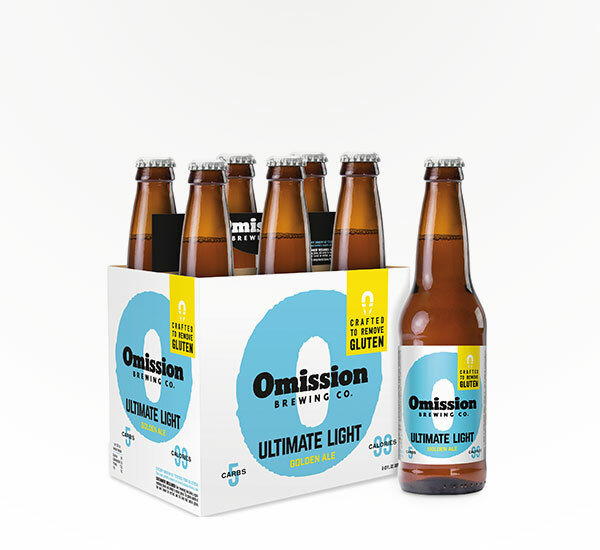 NEW Omission Ultimate Light Golden Ale is smooth, easy drinking and full of flavor. 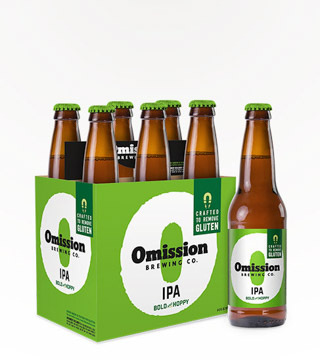 Citrusy hops and a clean finish leave you wanting more. With only 5 carbs and 99 calories, you can have another without feeling full. 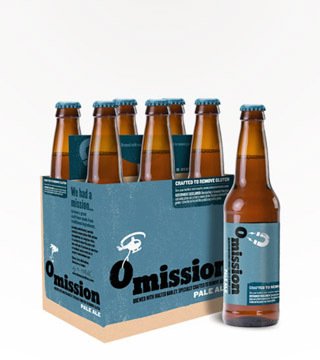 Like all Omission beers, Omission Ultimate Light Golden Ale is crafted to remove gluten.